and have determined they are a "Good Buy" at listed price! However, your State may want to charge taxes. This page is continually expanding, please check back occasionally to see what we have added. Click on the item Pictures to view more detailed photos. Click on picture to view more pictures of this aircraft. A Bargain at $23,250.00 for this Float Trike Package. It makes Float Flying Easy and Fun. It does everything Extremely well!! to be removed from trailer on Dolly and moved around shop. E Gearbox and Warp Drive Prop with Stainless Steel Leading edges. Custom hardware for wing to be in place on trike during Transport. Custom Aqualon wing covers for transport and storage while still on the float trike. Easy to set up, launch and fly. Just as easy to take out of the water. 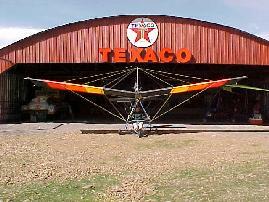 “The owner of this trike loved flying and keeps his aircraft in tip top shape. time to fly and remain current, he should forgo flying all together. on a fair price, to insure this trike finds a good home. and inspections over the years, and knows everything about it. Click on picture to view more pictures of this SLSA Trike. Aeros Profi TL wing with electric trim 75 mph cruise. Rotax 912UL 80 HP. and All Rotax Service Bulletins Complied With. 2 Blade Quick Adjust Sensenich Prop., BRS Ballistic parachute. plus Night Flight Lighting. Will through in Current Annual upon Purchase!! Rotax 912ULS 100 HP. and All Rotax Service Bulletins Complied With. Northwing GT-5 Wing with VG's and electric trim. 75 mph cruise. 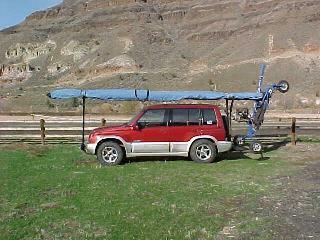 Click on picture to view more pictures of this Light Sport Aircraft. The owner spent more than 50K on this trike, then found out he had lung cancer, which quickly took him. Selling this trike for Estate Executor who determines "Reasonable"
Only $7,950 for this Sabre Trike. 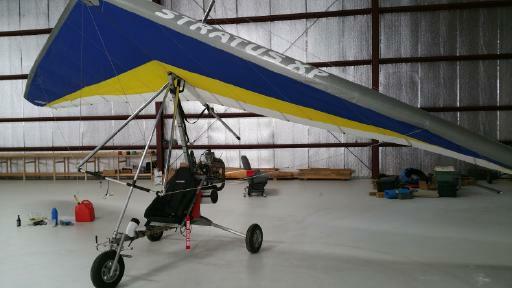 Click on picture to view more pictures of this Ultralight. MGL Digital Engine Monitor, Wing cover, lots of extras. Runs and fly's great. built for soaring, 12000.00 invested. Wife says must go! I had a heart attack. Runs and fly's great. ie; no anodizing or polishing. The trike folds for easy transport. Trike fits in my Van, with wing on top. 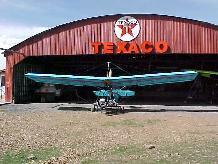 Northwing Maverick Ultralight, Click on picture to view more pictures of this Ultralight. Super Bargain $6,150 for this Northwing Maverick Ultralight. 4 blade Competition Prop.,EIS digital engine monitor. Chrome fairings on engine. 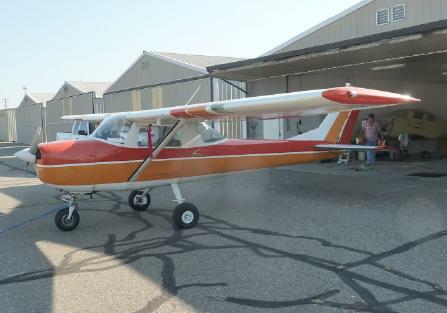 Cessna 150 F, Click on picture to view more pictures of this Aircraft. First model year with 23% bigger doors and swept Vert Stab., new brakes and Elec. Flaps. Important documents, reciepts etc.. going way way back in brief case. Everything works except oil pressure switch (OPS) for HOBBS meter. Have new OPS, but needs to be installed. Only needed when used for flight training. Quicksilver Sport Super 503, Click on picture to view more pictures of this aircraft. $6,600.00 for this Quicksilver Sport Super. Registered Experimental Light Sport Aircraft. You only need 16 hour maintenance course to perform your own mainenance and inspections. About 250 hours on Rotax 503 DCDI. The Aerobatic Version of Quicksilver. New Sails, Prop, and much more. Great for Beginners to Advanced pilots. Pilot Training available through Pitman Air. 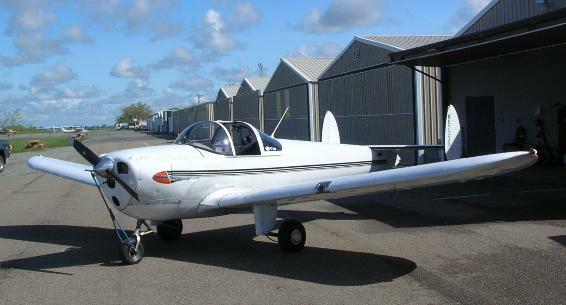 Quicksilver GT-400 582, Click on picture to view more pictures of this aircraft. $14,600.00 for this Quicksilver GT-400. Registered Experimental Light Sport Aircraft. About 310 hours on Rotax 582 DCDI. The best Quicksilver design they ever did. 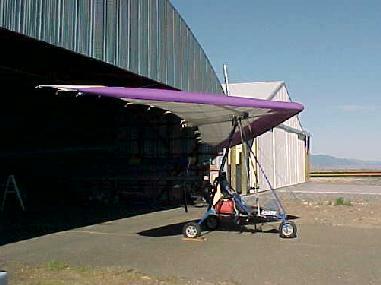 Ultralight Trike, Click on picture to view more pictures of this aircraft. $7,200.00 for this Ultralight Trike. Fresh repack on BRS 750 Ballistic parachute, repack Oct 13 2011 due Oct 2017. B gearbox 2.58:1, 6 Gal Tank, low time Maverick 15 Struted Wing. Includes nose cone, but that takes it out of Ultralight weight range. Great for Beginners to Advanced trike pilots. Trike pilot training available through Pitman Air. Only $9,800.00 or Reasonable offers considered ! Must see it, to appreciate this gem! "Why Sell? Too many planes, not enough time!!!!" Warning! NEVER buy an aircraft without a Pre-Purchase Inspection! Let a trained mechanic/pilot determine if it has the Value! Pitman Air is dedicated to the pursuit of happiness, by providing quality aircraft and accessories.